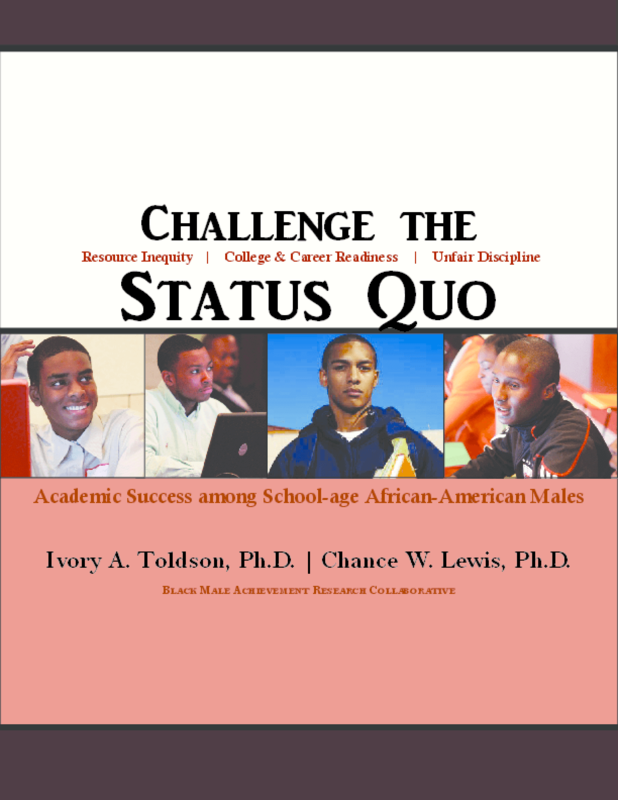 Part of the Congressional Black Caucus Foundation's Breaking Barriers series, the report shows how states, districts, and schools systematically deny opportunity for black males through policies and practices regarding curriculum offerings, teacher preparation and compensation, discipline, and special education. The report issues a call for action and legal justification for Public Reciprocity in Education for Postsecondary Success (PREPS). Copyright 2012 Congressional Black Caucus Foundation.